Some children can find it as difficult to get to sleep as adults. It’s easy to forget how stressful childhood can be. It’s true that children don’t have mortgages to pay or an economic downturn to navigate but they have a whole world to come to grips with and they can also be affected by the same things which bother their parents. Children are hyper-sensitive to their parents’ moods. If you’re stressed out then this can rub off on your children too. Furthermore, children don’t have control over their own lives. Whatever stresses you will stress them more because they can’t fully understand the complexities, the shades of grey and because they rarely get to have any say in the situations which lead them to be stressed. The good news is that children make excellent hypnotic subjects. If you’ve ever marvelled at how your children become so absorbed in their make-believe worlds then you have witnessed their own self-hypnosis. A child’s imagination makes them superb at drifting into that nicely relaxed and focused state of hypnosis. A child’s imagination can often be behind their insomnia. There are monsters under the bed, catastrophes about to befall the world. There are vampires, werewolves and plenty more things to fear. I can work to harness your son or daughter’s imagination in order to undo its work. Scary monsters can become best friends. Fearsome shadows can become whole new worlds of adventure. Imagination can be a terrible enemy, it can also be the cure. I offer warm, professional and effective hypnotherapy in Reading, London, Wallingford, Thame and Oxford. If your child needs some help then read on and see if I might be the right person to give that help. I recall how I used to visit my grandparents in Cornwall as a child. I can still picture the Barnaby Bear cup which sat on top of the wardrobe in their spare room. I can still picture how I would stare in horror at this each night, in dread at the spooky shadow it would throw upon the wall. It kept me awake all night. I never told my parents about my fear of this cup or its shadow and so it tormented me, night after night, and made sleep impossible until sheer exhaustion overtook me. I just wish I’d known then what I know now. I can give your child the benefit of my experience and knowledge. A good night’s sleep might not be as impossible as you or they have come to fear. Hypnotherapy could free your child from their fears, worries and concerns, leaving them sleeping more peacefully during the night and living a happier life in the daytime. Perhaps your child is a little bit ashamed to tell you of what keeps them awake. 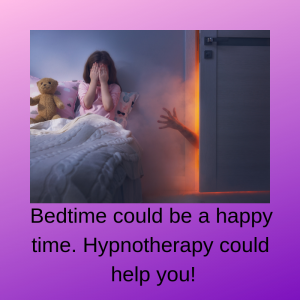 I’ve used hypnotherapy for child insomnia in Reading, Thame, London, Oxford and Wallingford and have been pleased with the results. My clients have been pleased too. If your child is suffering from insomnia then you needn’t think they have to simply ‘grow out of it’. Help is at hand. It can be so simple! One of my first child clients suffered from insomnia. It turned out that he or she was simply scared of something in his or her bedroom. Removing the object went part-way to removing the problem. It had been turned, through the power of the imagination, into a monster. The rest of it disappeared when I had my client imagine this monster as a friendly kind of monster, I took the client through the adventures they’d have liked to have with their very own pet cartoon monster. The problem was solved in one straightforward session! Hypnotherapy is awesome! You’d be surprised at how common this is and how rarely children tell their parents about their fears. I’ve seen plenty of clients who would fit the above vignette. (details have been changed so as to preserve confidentiality). It’s such a pity how completely we tend to forget such things when dealing with our own children. It’s hard to understand how difficult childhood can be and how this can have an impact upon their sleeping patterns. 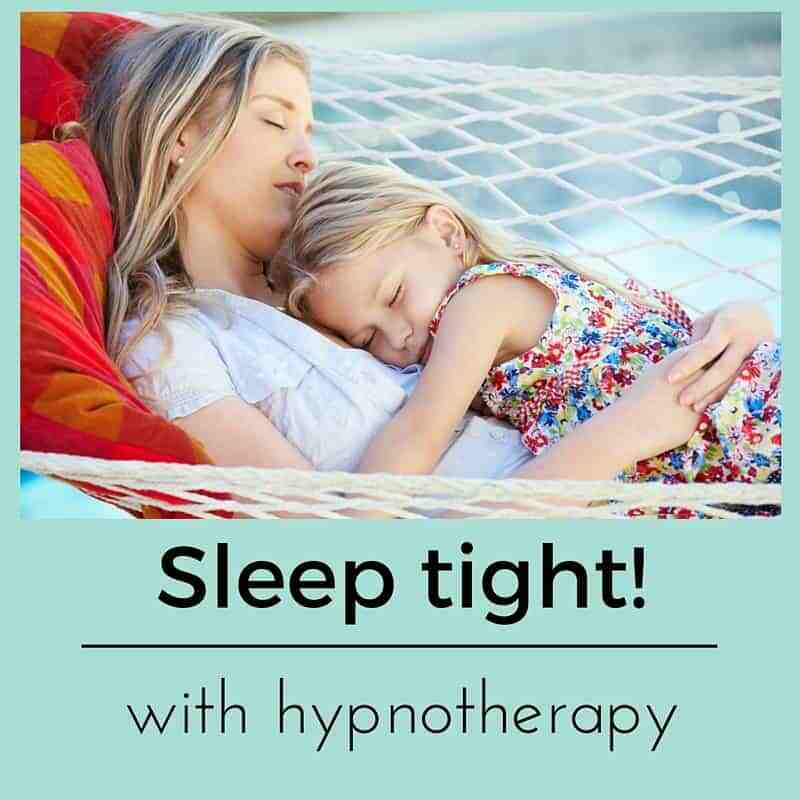 If you’d like your child to enjoy a better night’s sleep then contact me and let’s get to work on putting an end to those nights of frustration, tears and terror. I’ve seen plenty of children facing problems with sleep. Some children have asperger’s syndrome and simply find themselves in a spiral of poor sleep and stress, feeding back into poor sleep and still more stress. Sleep is often difficult for people on the spectrum. Other children simply find that their imaginations create nightmarish images in their heads which become associated with their bedrooms and which then leave them unable to sleep in their own beds. It generally takes no more than two sessions and a range of practical interventions for them to find that they can once again sleep easy. 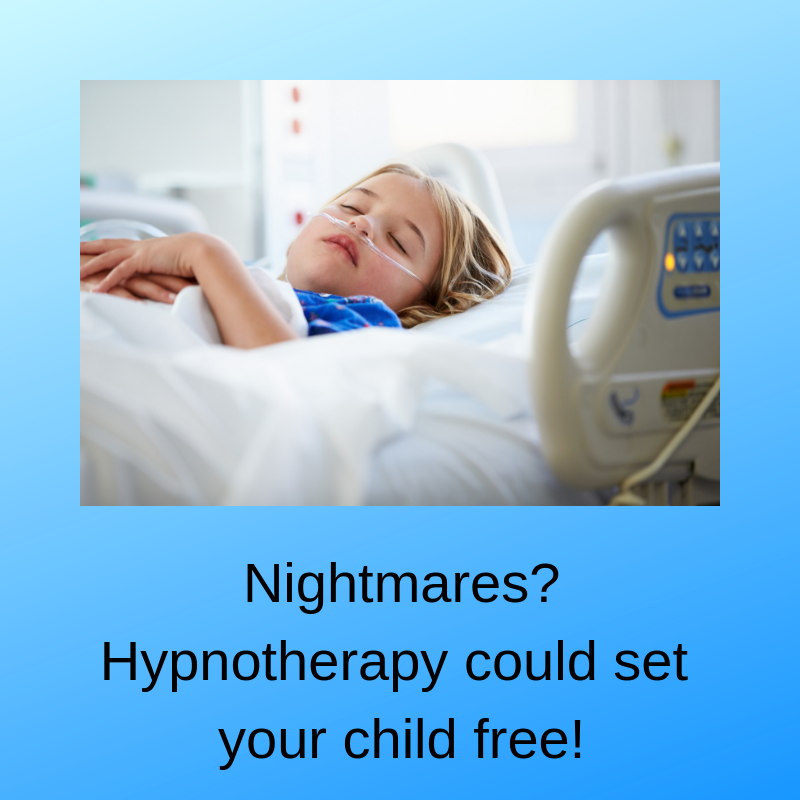 Hypnotherapy can help children can overcome such fears quite quickly (so long as these aren’t based upon any real trauma). This makes it a quick and often a cheap intervention. Isn’t your little one’s peace of mind worth it? Imagination frequently lies behind the stress which causes insomnia. That’s quite easily remedied. I’m DBS checked and have twenty years of teaching experience under my belt. Perhaps I’m the right person to help your child to enjoy bedtime once more. I wish I had known about your service when my son was young. It would have been life changing!